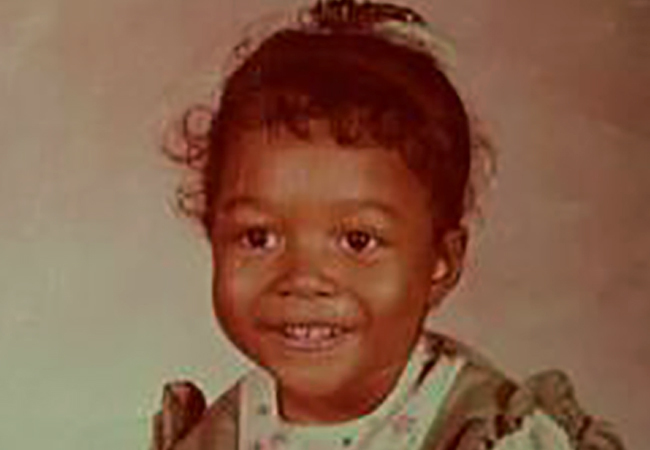 Can You Guess This R&B Singer? She’s sold millions of records and most of you know at least one song she was on. Do you think you know the answer to this one ILOSM family?